Who benefits from a facelift? Clients with face fat that has fallen or has disappeared. Clients with loose skin tone in the lower face that creates jowls. Clients with loose skin and excess fatty deposits under the chin and jaw. Clients with sagging middle face. 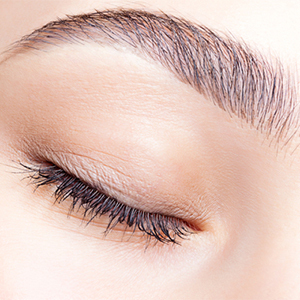 Clients with deep creases below the lower eyelids. Clients with crow’s feet that appear at the corners of the eyes. Clients with deep creases along the nose extending to the corner of the mouth. 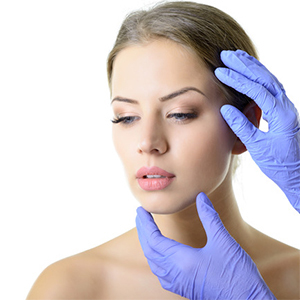 A facelift works better for the lower half of the face and particularly the jawline and neck. 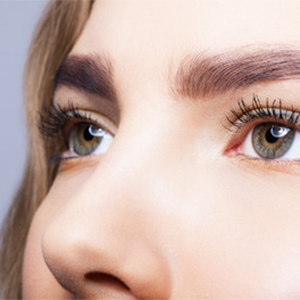 If you have sagging eyebrows and wrinkles of the forehead then you should perhaps consider an endoscopic brow lift or forehead lift. During the surgery, Dr. Boonchai will begin the incision in the area of the temple hair, just above and in front of the ear. 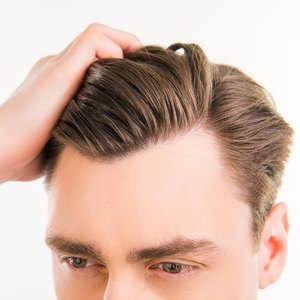 The incision then follows the crease in front of the ear, behind the ear, and along the lower scalp so as to make scars invisible, with fine sutures. The skin and fatty tissues are then lifted off the underlying muscle and fascia (connective tissue) as far forward as is necessary to correct the loose skin problem. The underlying muscle and fascia can be tightened with sutures if the surgeon feels it is necessary. The skin is pulled back and upward and the excess skin removed. The wound is then closed with sutures. Patients need to understand that the post-operative period following a facelift can be quite a daunting one. It is not so much a question of pain although the bandages can make it feel quite tight. This is partly due to the bandages and partly due to the muscle tightening that is performed at the time of the surgery. Your face and sometimes your ears will feel quite numb for some weeks. This is abnormal consequence of surgery and should recover after a few months. In the interim however you may also experience sensations of tingling, tightness and hypersensitivity in the face and neck as the nerves begin to grow back. Small amounts of oozing and bleeding after surgery are normal. If serious bleeding occurs, apply pressure and call us. Bleeding under the skin flaps that causes serious swelling and discomfort is very uncommon, but if it does occurs, it requires attention and evaluation by your surgeon.